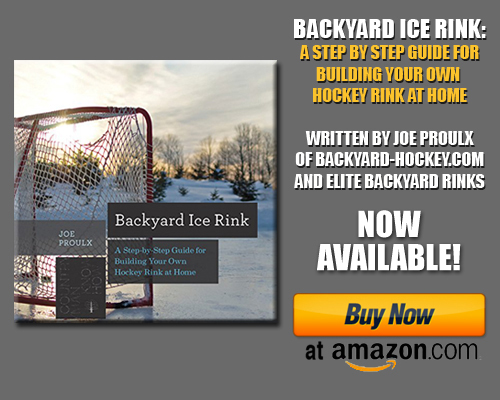 Want to be a Backyard-Hockey.com Contributor? All you need to do in order to contribute to the internet’s fastest-growing hockey purist website is submit your information below. Please include at least one writing sample. What we’re looking for in contributions is something that is well-written and either interesting or educational. You may include links to products or events if they contribute to the overall theme of the post. Blatant marketing submissions may be declined. We reserve the right to edit posts, including minor grammar changes, spelling errors, and the addition of images. If substantial editing needs to be done before publication, we’ll work with you on the details. Backyard-Hockey.com editors will schedule your post once all editing is complete. We’ll do our best to notify you beforehand. Once it’s posted, feel free to share your hard work with your friends, family, and social networks! There will be no explicit payment for submissions. That said, it is not uncommon for us to send schwag to folks who have helped out on the site. In the end, this is a purist site run for the benefit of the game of hockey and the backyard rink and pond hockey communities. If you think you have something interesting or educational to share, by all means, sign up below! Once you sign up below, we’ll be in touch within a couple days.